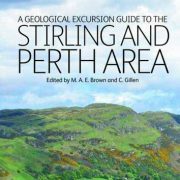 Geological Excursion Guide to the Stirling and Perth Area. 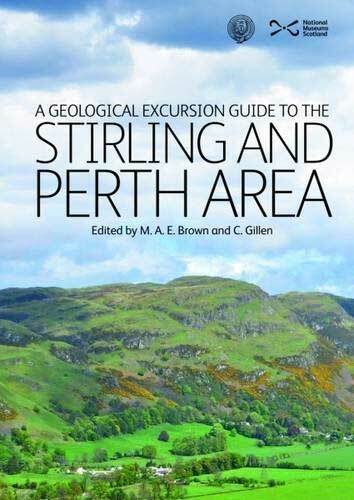 The Society was very pleased to see a great review by Tom Bradwell of one of our recent publications: A Geological Excursion Guide to the Stirling & Perth Area – by Mike Browne and Con Gillen, published in the Proceedings of the Geologists’ Association. “This is a well composed and thoughtfully illustrated guide from the first page. 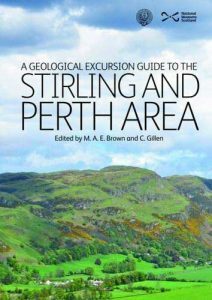 A valuable opening chapter summarises the geology of the whole area, starting in the Precambrian (Dalradian) and spanning the Devonian, Carboniferous and ending in the Quaternary. 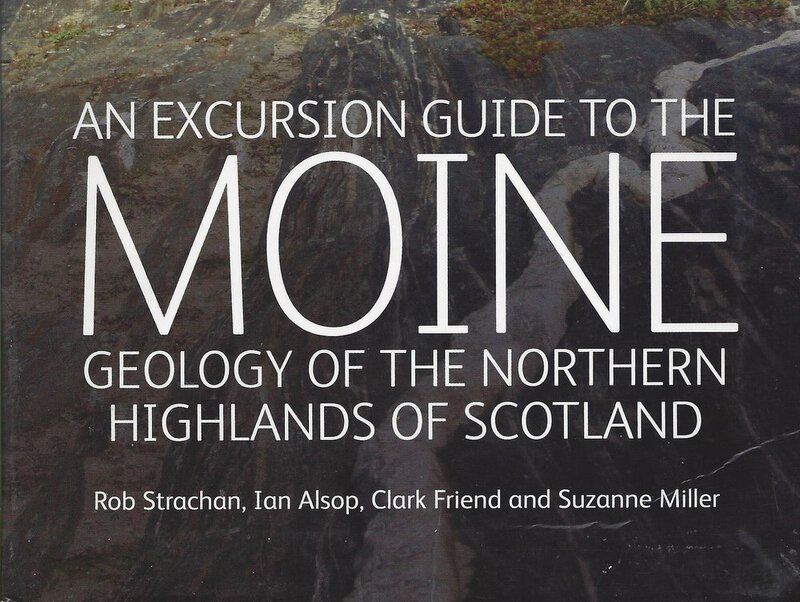 With up-to-date references, bespoke maps and useful cross-sections this chapter is an excellent summary of the geological history of central Scotland in 20 pages. 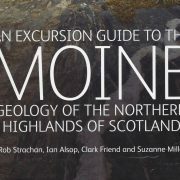 Going beyond more than a ‘regulation’ summary, this chapter is an authoritative but succinct review of the stratigraphy of the whole region. As such it represents an excellent synthesis, built around the editors/authors’ considerable experience in this field, worthy of publication alone.